Following the symptoms of Nipah virus, a 20-year old Kerala resident has been kept under observation in the state-run Goa Medical College and Hospital (GMCH) when he travelled to Goa from Kerala by train. The state health minister of Goa said that it was not confirmed whether he has been actually affected with Nipah virus and his blood samples were tested and requested the public not to spread rumours and not to have fears about it. So far, 13 Keralites died because of the deadly Nipah virus. The virus which was first identified in Malaysia in 1998 has no vaccine found out. 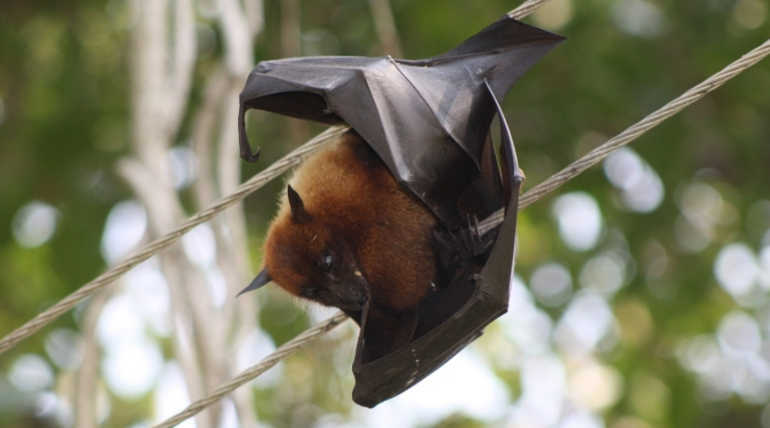 Nipah virus used to affect only animals and the fruit bats Pteropus genus is found to be the causative agents by World Health Organisation (WHO). The government advises not to have contact with animals like pigs, horses and bats. Scientists also don't have a clear picture of the transmission of Nipah virus as the outbreak in various countries in the past decades showed different routes. Health officials in Kerala believe that outbreak would have started with fruit bat and later spread through human-human interaction. Nipah virus has flu-like symptoms and damages brain thus leading to death. There are fears among countries that the disease may become epidemic referring to the previous outbreaks in Bangladesh, Malaysia, Australia in past decades affecting large communities for a certain period. Recently, Kerala Government has announced the opening of educational institutions on June 5.